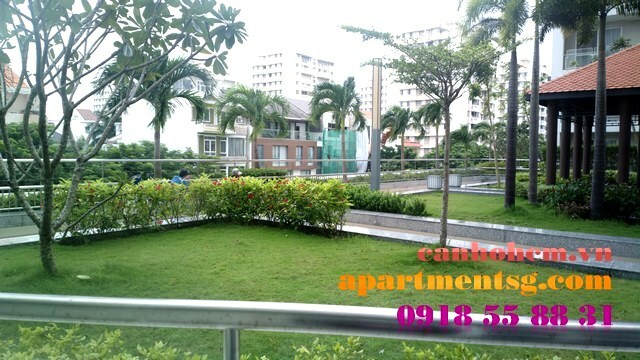 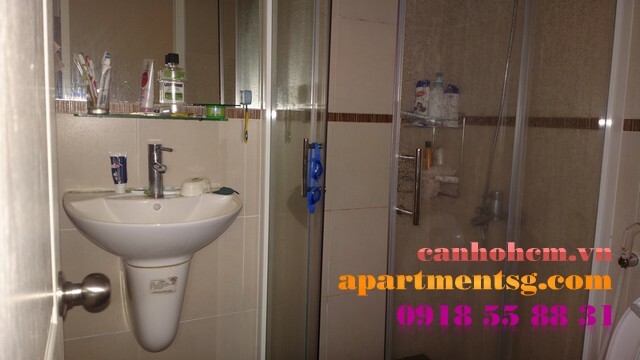 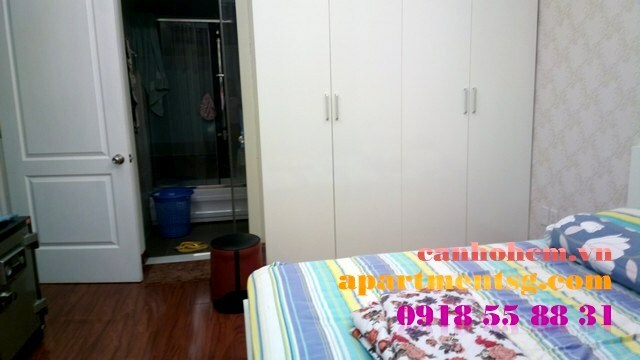 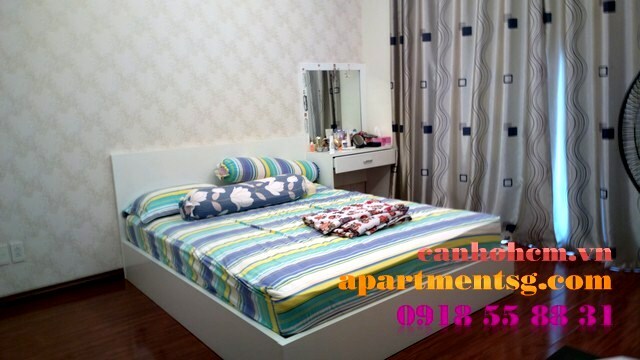 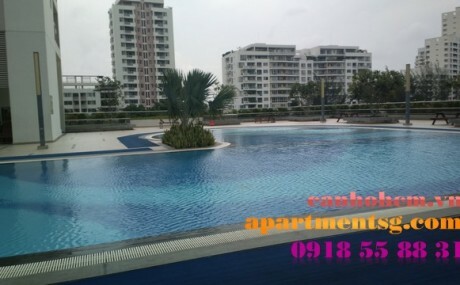 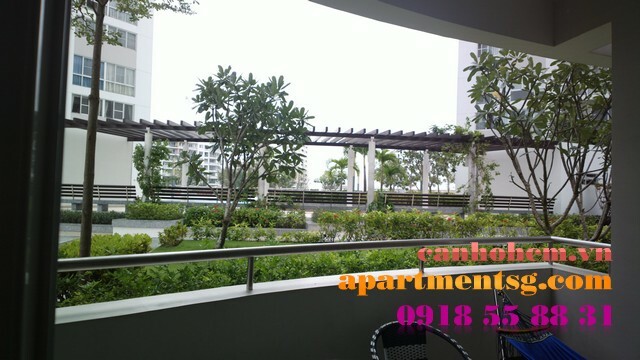 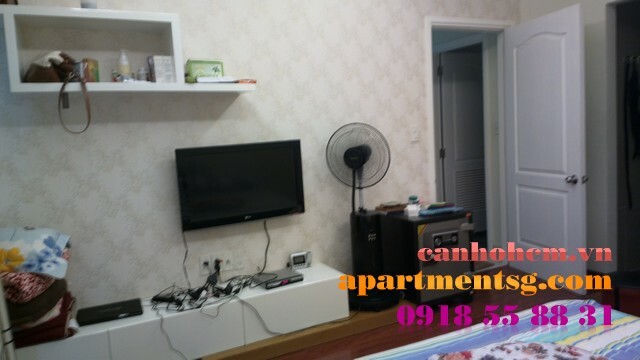 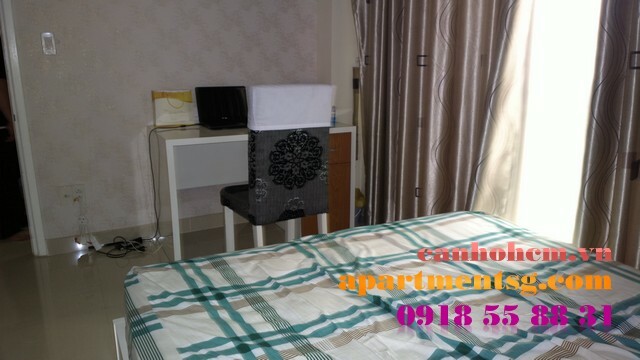 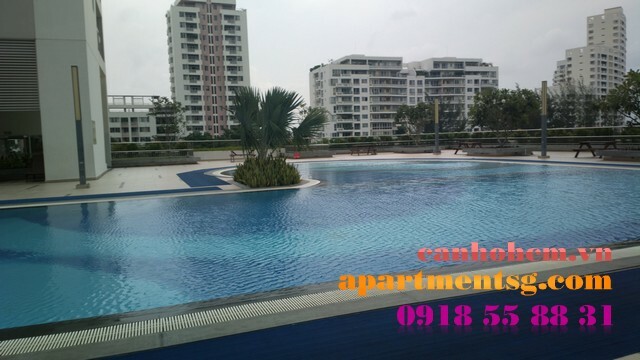 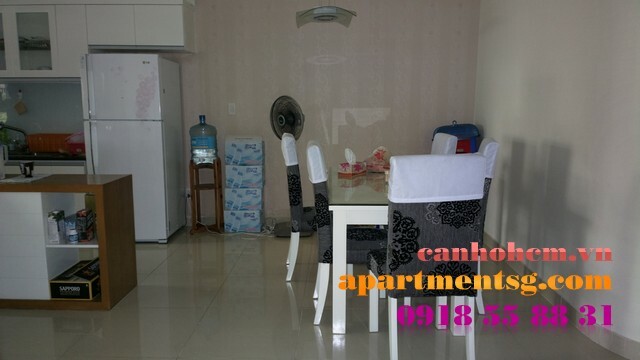 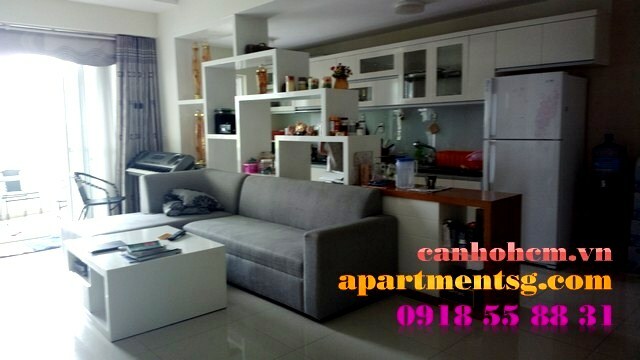 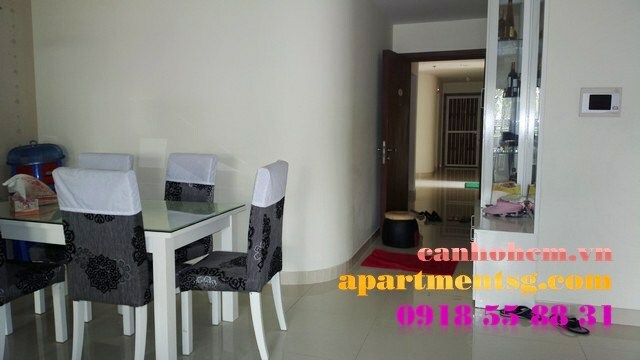 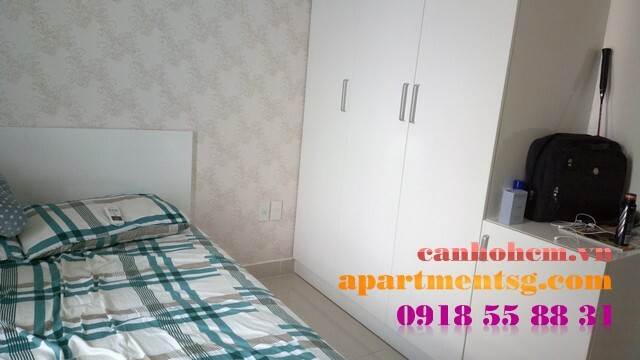 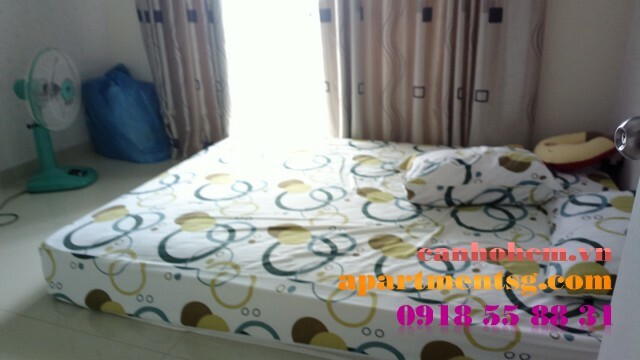 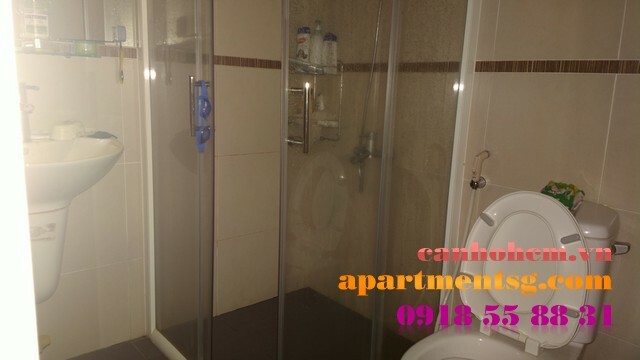 Riverpark apartment for rent in Phu My Hung, Distric 7. 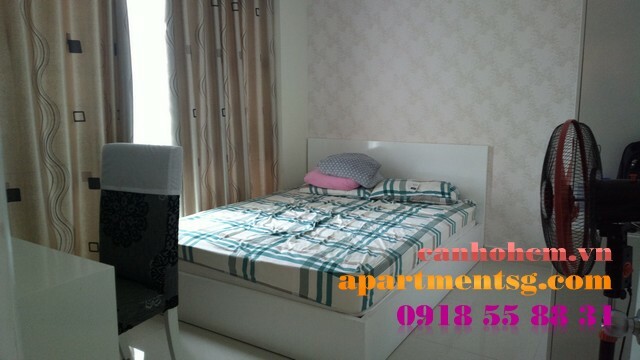 - There are 3 bedrooms, 2 bathrooms, kitchen, living room. 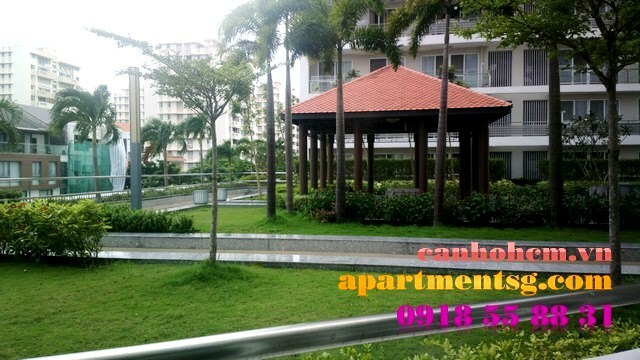 - There’s a balcony. 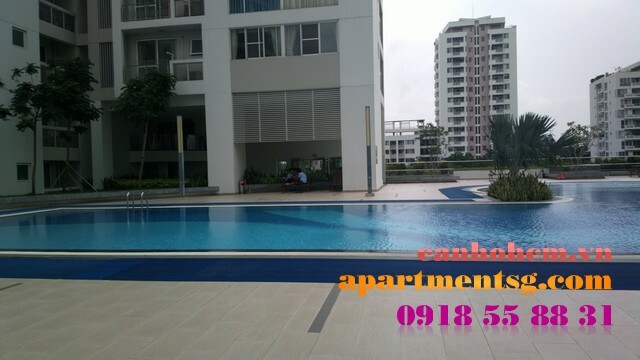 Near swimming pool. 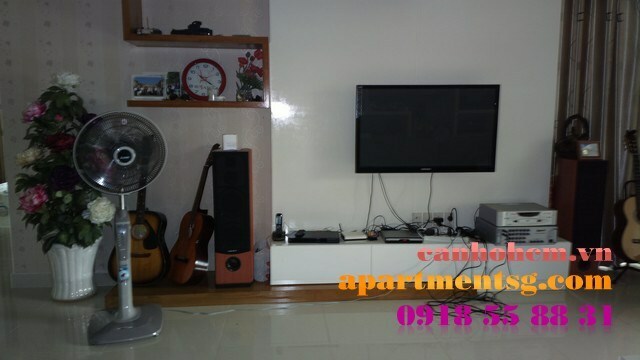 Price for rent: 1500 USD/month.